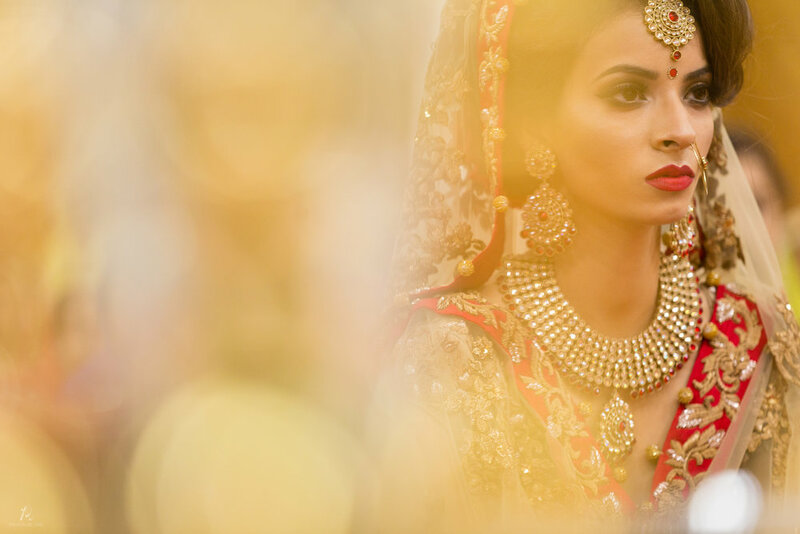 Finding a photographer that can truly capture the traditional aspect of your wedding alongside the beauty can be challenging. 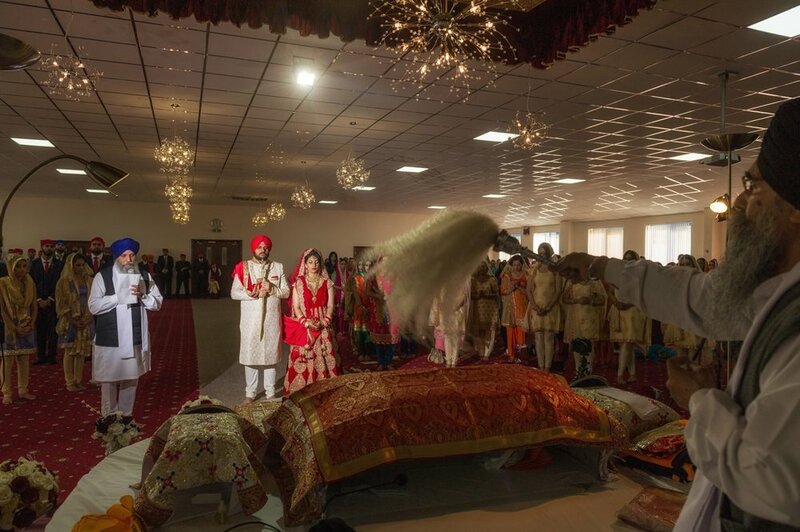 However, here at Photos by Abhi we thrive on capturing the special day with artistic and specialist focus. 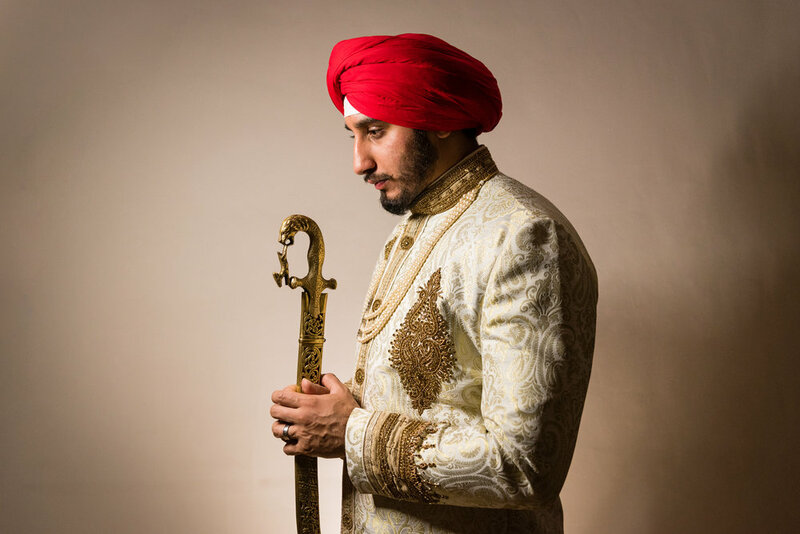 If you’re looking for a Sikh wedding photographer in London, choose our talented staff for first-class wedding photos to reminisce on for years to come. 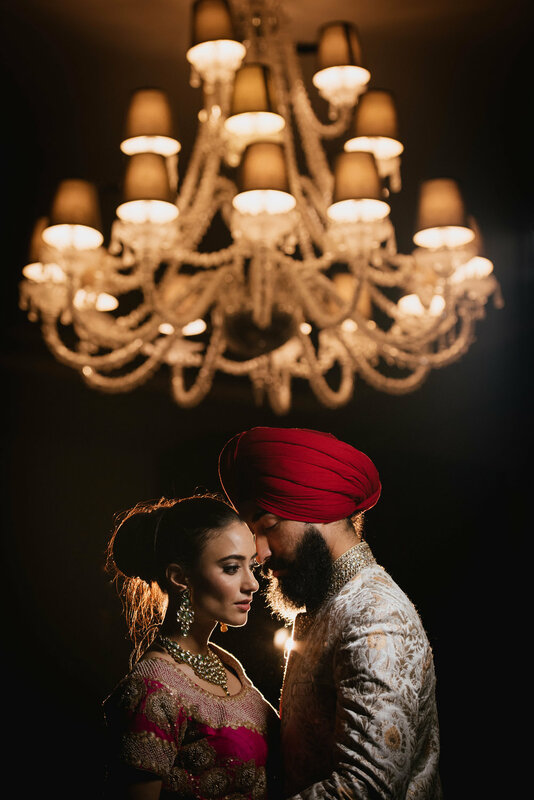 A traditional wedding can be so much more than a day to celebrate two special people coming together. It’s an occasion where families and friends can join together to become part of each other’s lives alongside the bride and groom. That’s where we come in. We record all the laughter, tears and fun that revolves around this momentous occasion with beautifully captured photography. 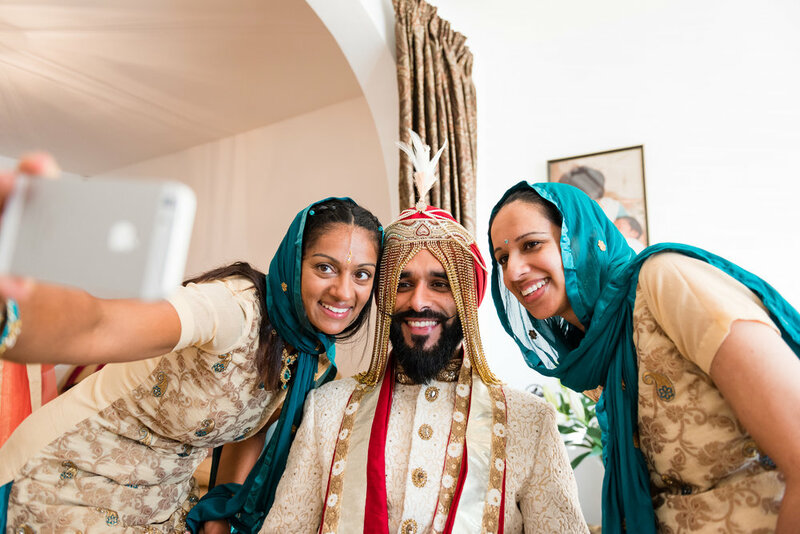 With the help of our staff we can make sure that you have plenty of photos that represent the formal and informal experiences that are apparent during the special day. During your consultation we’ll listen to your aspirations for your wedding photos and tailor our services to suit your needs. We pride ourselves on our flawless photography and approach every task with an open mind. Don’t hesitate to book us today for your upcoming wedding celebration. You can find out more by taking a look through our website or enquire about using our services on +(44) 07907 799 557.